The Duke of Edinburgh’s International Youth Award programme is prevalent in 143 countries worldwide. The Duke of Edinburgh's International Award Foundation's Head Office is based in London, United Kingdom and the Regional Office is situated in Sydney, Australia. The National Youth Award Division of National Youth Services Council which is functioning under the flag of the Ministry of National Policy and Economic Affairs is the license operator of ‘The Duke of Edinburgh International Award’ in Sri Lanka. 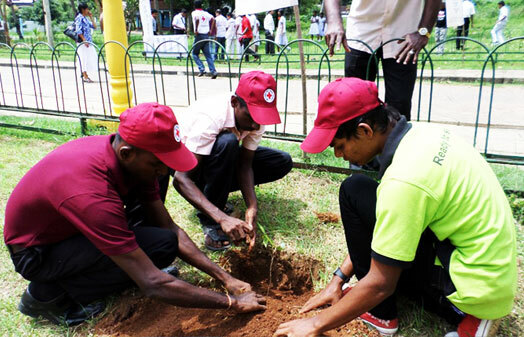 From National Schools, non-government educational institutes, Colleges of Education for Teachers, Scouts, Rovers, Guides, Senior Guides, Youth Clubs and many Rehabilitation organizations more young people are engaged in doing the award in Sri Lanka since early 1980s, in all 9 provinces. We are very proud to announce that we have produced many Award winners as very successful leaders to the Nation. Since 1980, we awarded 260 gold medals, 9000 silver medals and 29430 bronze medals and at the moment there are 145 award units functioning island wide under the guidance of nearly 145 Leaders, 145 Assistant Leaders and Coordinators. 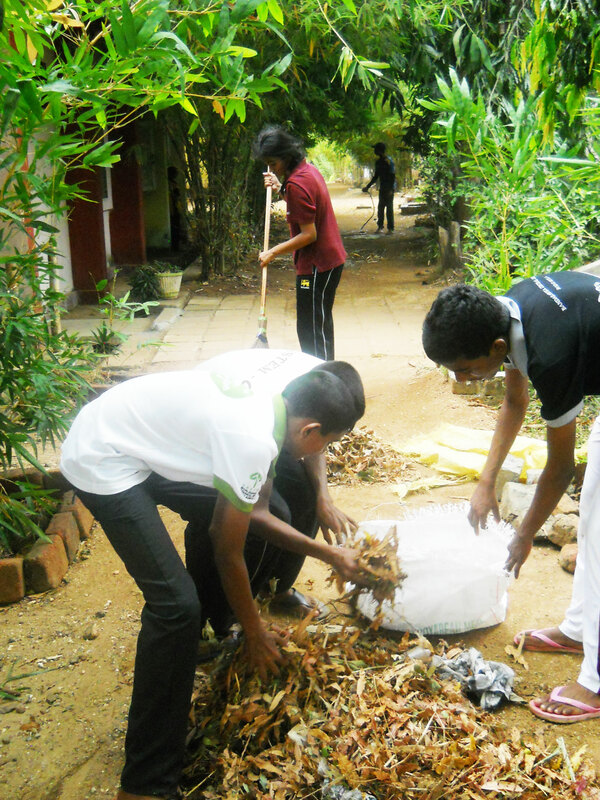 Most of them are teachers in government schools who are doing this as a voluntary service. Ministry of National Policies and Economic Affairs along with National Youth Award Division of the National Youth Services Council strongly believe that the International Award for Young People will bring your students and your prestigious schools a success in creating committed global citizens to the Nation. The Duke of Edinburgh’s International Award is the world’s leading achievement award for young people. It is voluntary, non-competitive and available to anyone aged 14 - 24. The Award is tough but it is about individual challenge, not about reaching specific standards set by someone else. The only person they compete against is themselves, by challenging their own beliefs about what they can achieve. There are three progressive levels which when successfully complete lead to a Bronze, Silver or Gold Award. Young people aged 14 - 24 have to design their own Award programme, set their own goals, and record their own progress. There are three progressive levels which when successfully completed lead to a Bronze, Silver and Gold award. To gain these awards, they have to choose a Service, Physical and Skills activity, go on an Adventurous Journey and, to achieve a Gold Award, take part in a Residential Project. The only person they complete against is themselves, by challenging their own beliefs about what they can achieve. The Award is tough but it is about individual challenge, not about reaching specific standards set by someone else. 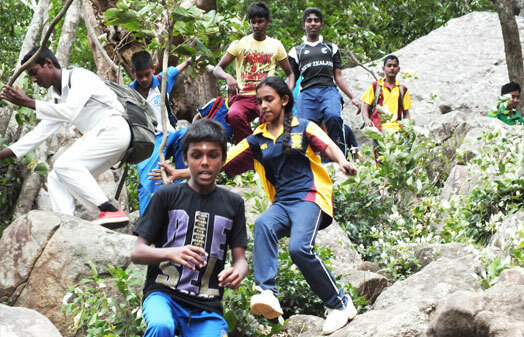 Our ambition is that every young person aged 14 – 24 in Sri Lanka should have the opportunity to participate in and potentially achieve the Duke of Edinburgh’s International Award. This section of the Award provides a young person with a sense of worth from having given service and help to others and to their community. The opportunity to give service over an extended period of time also enables young people to witness and experience the benefits that their service provide to others and encourages them to become better citizens. The skills section provides the opportunity for participant to either improve on an existing skill, or to try something new. As with other sections, a level of commitment over time to progress in a skill leads to a sense of achievement and well-being, as well as possibly leading to improved employability in line with the Award’s impact measures. Encouraging healthy behaviors has benefits, not only for participants but also for their communities, whether through improved health, or active participation in team activities. The Physical Recreation section therefore specifically aims to improve the health, team skills, self-esteem and confidence of participants. The chosen activities should also be considered alongside activities of one other sections in line with the Award’s guiding principles. The opportunity to engage in adventurous activities in a new environment provides participants with the chance to learn more about their wider environment, as well as develop their self-confidence, teamwork and health. 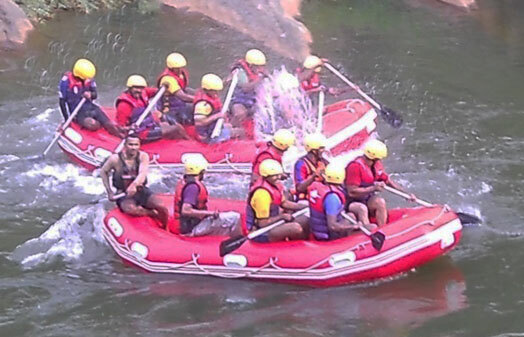 The Adventurous Journey section aims to take young people out of their comfort zone but within a safe and secure setting achieved through suitable training and supervision. The Residential Project is generally the last activity that participants undertake during their Award due to it being required to complete the Gold Award. It is also an opportunity to use many of the skills developed during the overall Award experienced such as team work and leadership.